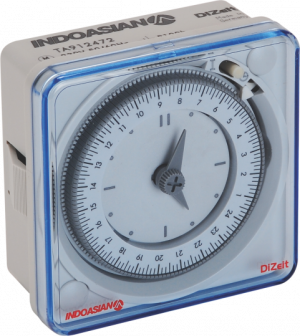 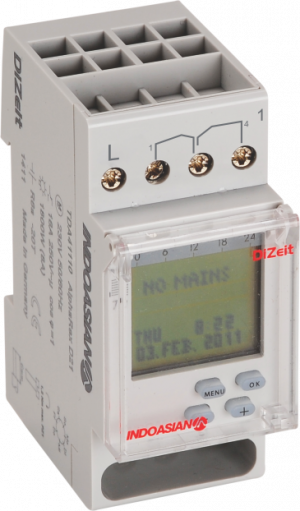 DiZeit time switches offer IP20 & 30 degree of protection and cater to 230V, 50/60 hz voltage. 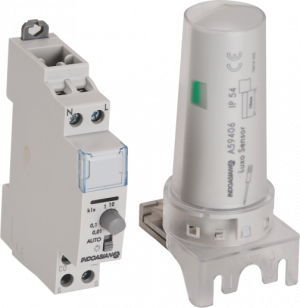 They are available with and without power reserves, and in some models, also have an outer sensor with a sensing distance of almost 50 meters. 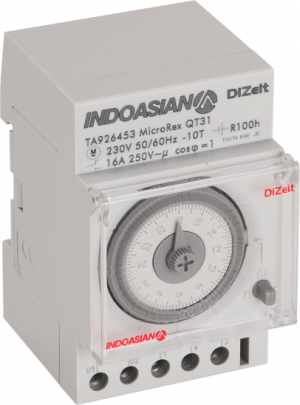 This high-performing, comprehensive range is not just well-priced, but also helps save energy for a better tomorrow.